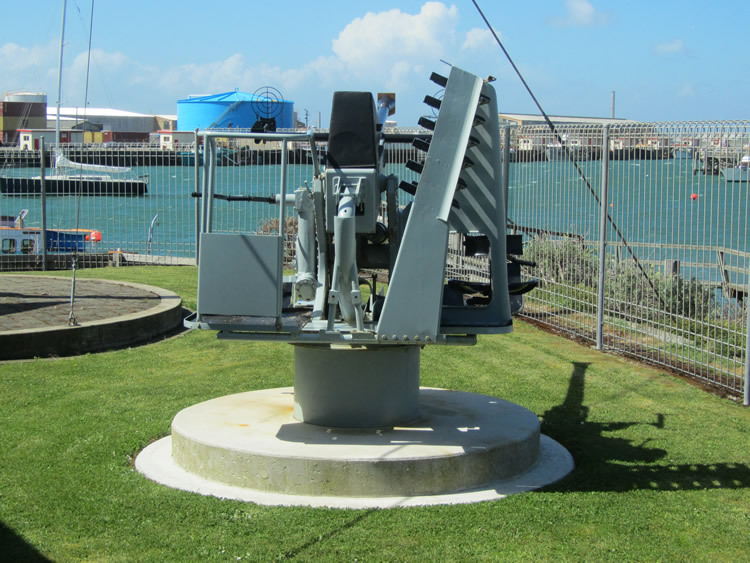 A “must visit” for anyone travelling along the Southern Scenic Route, with fascinating historical information about the many early shipwrecks in these challenging southern waters and coastlines. You will be able to visit many of these sites as you make your way along the Catlins Coast towards Dunedin. 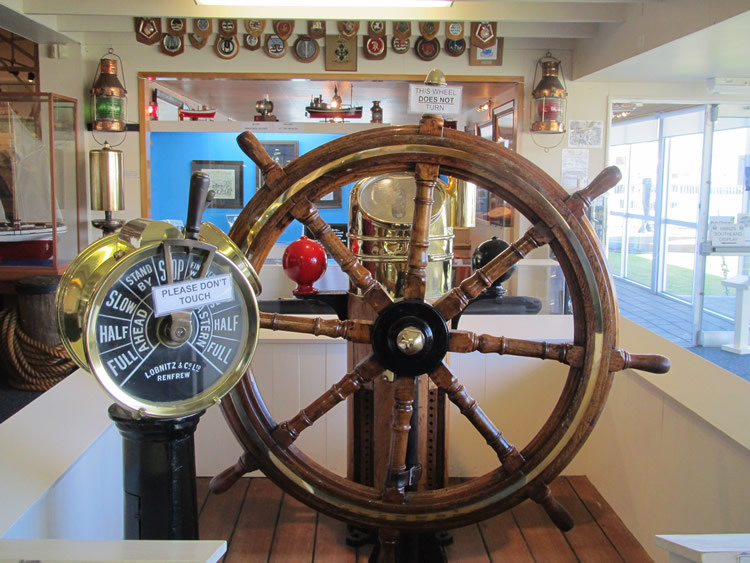 While the museum has a maritime theme with displays on whaling, oystering, shipwrecks , and the construction of the Bluff Harbour Board, it also delves into the history of Bluff. Being the oldest European settled community in New Zealand there is some fascinating history on offer! The museum also exhibits artwork showing scenes of Bluffs early days,when it was officially known as Campbelltown. Early maps also on exhibit depict that Bluff was always going to be an ideal place to become a port to shelter ships and boats, from the elements of Foveaux Strait. 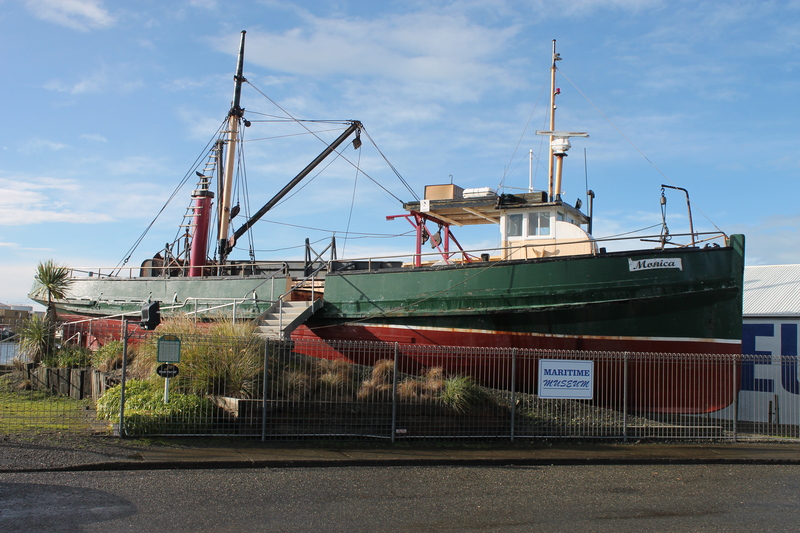 The Museums newest and biggest attraction is the oystering boat the Monica . 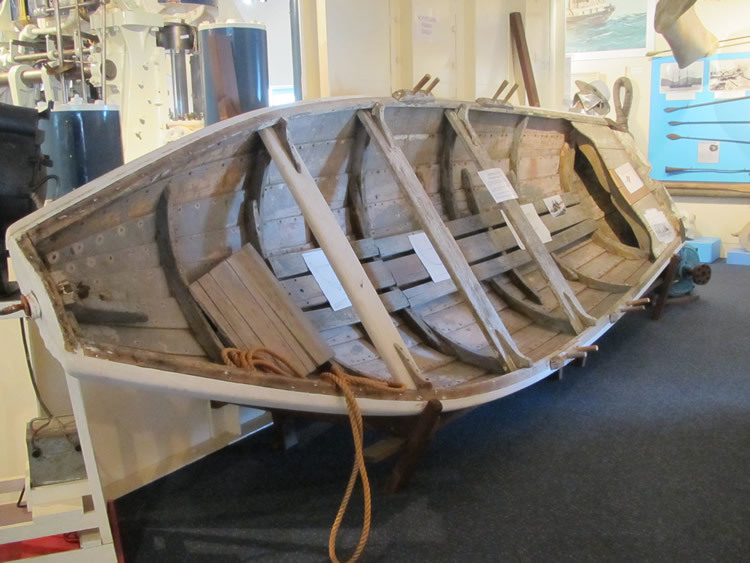 The boat kindly donated by the Jones family is a permanent fixture beside the museum. 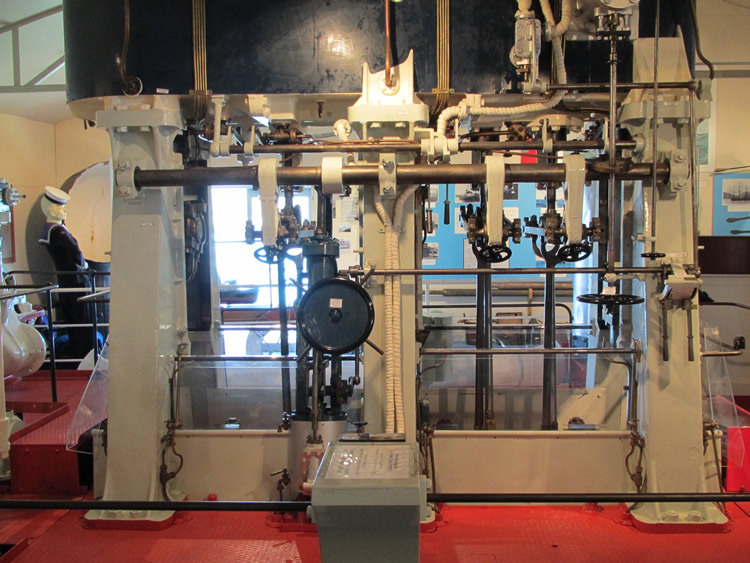 You are able to board the vessel and explore all its nooks and crannys and imagine what it was like out in Foveaux Strait dredging Bluffs delicacy. 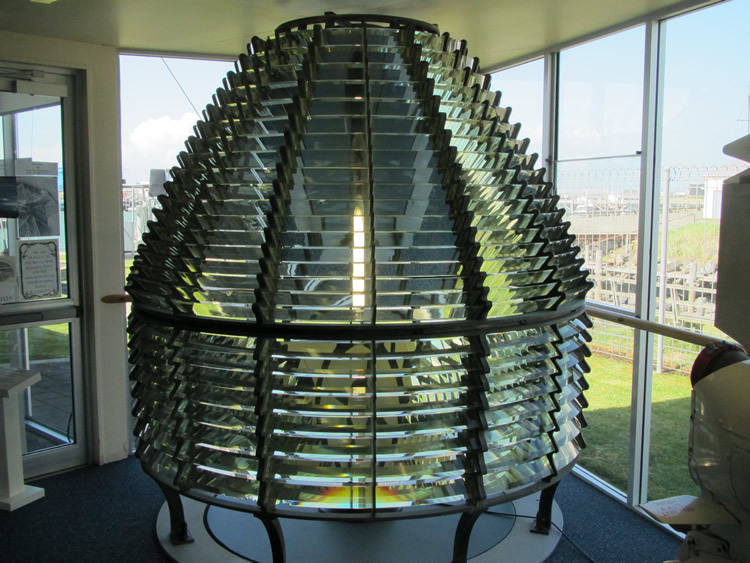 With a continuously growing collection of exhibits and artifacts, there is always something new to see every time you come to Bluff at the Maritime Museum.